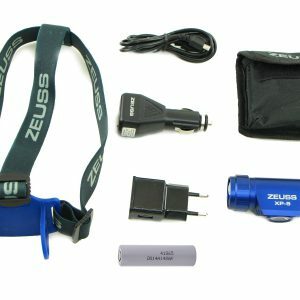 Camping, garden party, late night barbecue in the park; this ZEUSS USB LED Rope brings atmosphere to every occasion. 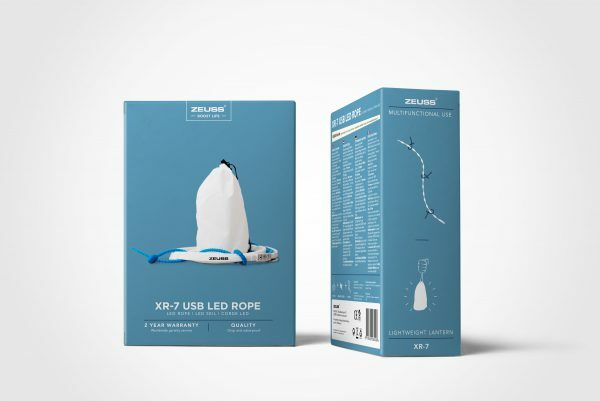 This lightweight LED Rope weighs only 133 grams, is drop-proof up to 5 meters, can be used underwater, lights up to 324m2, gives light up to 55 hours, is dimmable, has 7 light effects, can be easily connected via USB and can be used as a lightweight lantern when the XR-7 is placed in the included ZEUSS diffuser pouch! The XR-7 has the power to light up to 324m2. Well, you will not always need all that power, and you may also want to create a cozy ambiance. 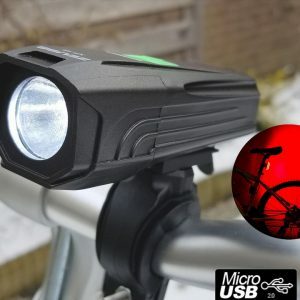 That is why the light output of the XR-7 is adjustable from 10% to 100%. So you always have the right brightness at hand. Furthermore, the XR-7 also has 7 adjustable light effects so that every occasion gets the right light. 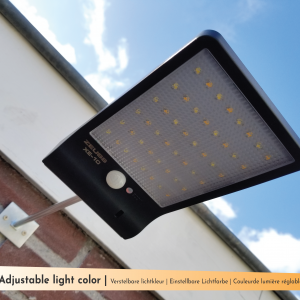 Finally we have chosen LEDs with a color temperature of 6000 Kelvin, which ensures a pleasant day-white LED color. In combination with a 5.200mah power bank you have up to 55 hours of light, so you will not run out of juice quickly. 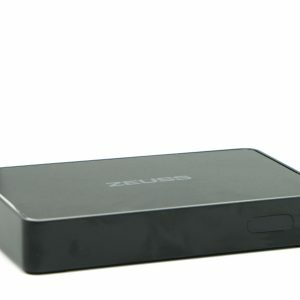 And if that does happen, you can of course also connect the XR-7 with any other USB connection that provides at least 5V, USB mains adapters, USB car chargers, laptops et cetera it is all possible. 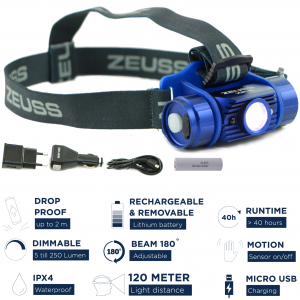 If you combine all that’s mentioned above with the included clip ties, magnetic sliders and pouch to use the XR-7 as a lightweight lantern … Then you have absolute freedom in how you can use the ZEUSS XR-7 lightweight LED Rope. 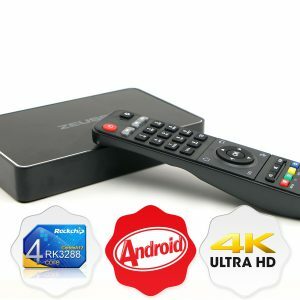 The XR-7 is indispensable for every outdoor activity and also very useful in and around the house. During renovations around the house or power failures for example. 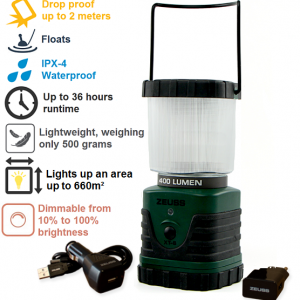 • Waterproof: IP67 Waterproof useable in direct rain and can be submerged up to 1 meter for 30 minutes. • Drop proof: Up to 5 m.
• Lightweight: weighs just 133 grams. • Max runtime: 55 hours on lowest brightness and 11 hours on highest brightness in combination with 5.200mAh powerbank. • Light color: 6000 Kelvin (Day white light color). 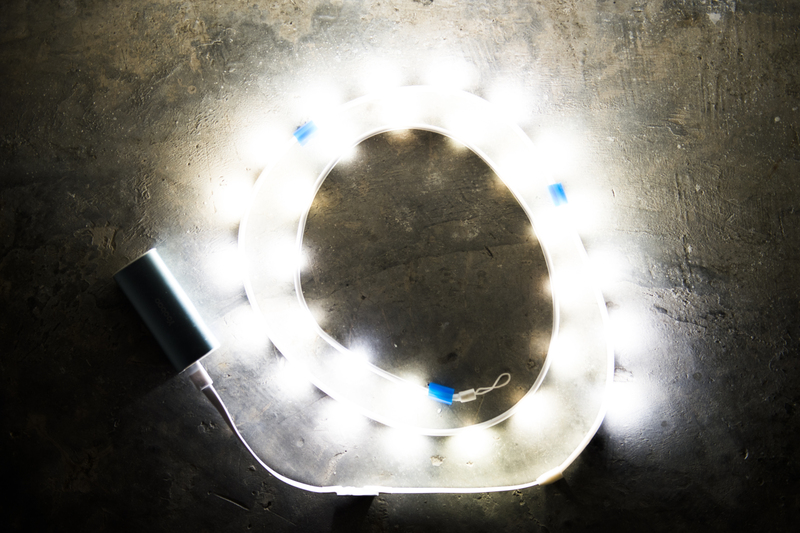 • 7 different light effects with adjustable speed. 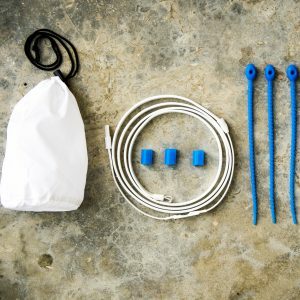 • Easy to hang/use anywhere with the included; utility loop, magnetic sliders or clip ties. 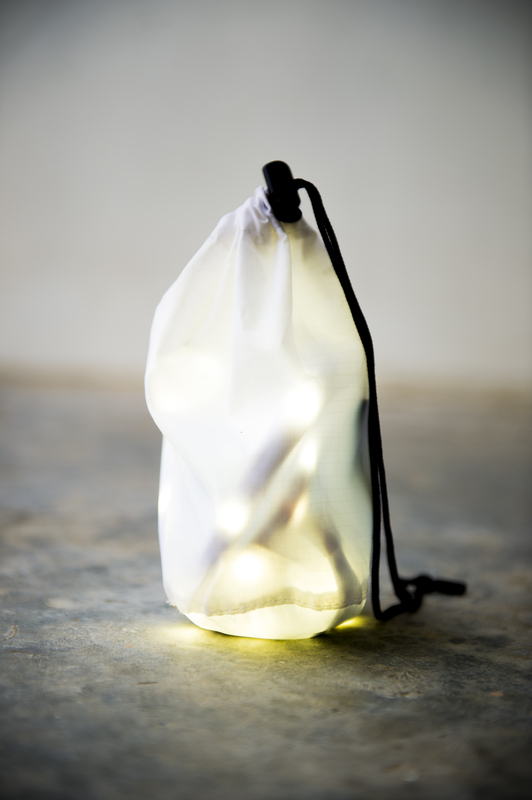 • Multifunctional: The ZEUSS XR-7 can be placed in the included ZEUSS Pouch and can be used as a super lightweight lantern. 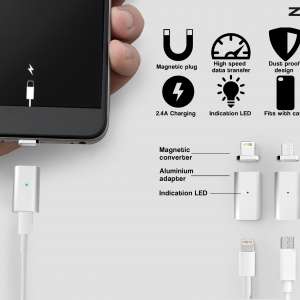 • Easy USB Connection: The XR-7 can be connected to any 5v Powerbank, 5v Wall adapter or 5v Car adapter. • Max Lumens: 180 Lumen. 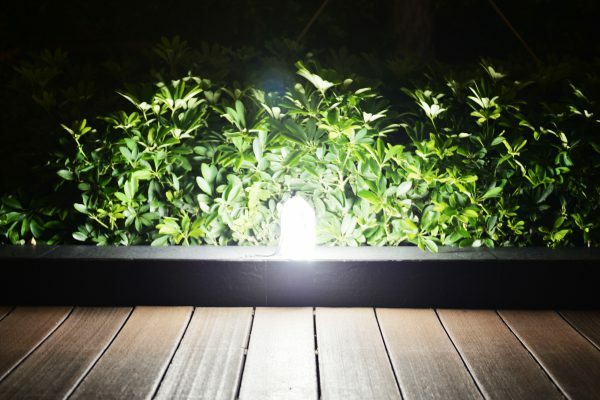 • Power use on highest brightness is about 473 mA per hour / lowest mode consumes about 68mA per hour.